Tell Us, Does Congress Deserve 136 More Vacation Days? There are 245 days left in the year. Between now and New Year's, Paul Ryan and Mitch McConnell have scheduled 136 vacation days where both both chambers are not in session. Instead of fighting to pass the agenda they promised, they are giving up and planning their vacations. If Members of Congress tried this in any other job, they would be fired. That is exactly the pressure they need to feel. Our message to Congress is simple: If you go on vacation, you will be removed. Please, join this fight and stop the GOP surrender! Send your instantaneous FaxBlast and FORCE Congress to cancel their "vacations," or else! There are 245 days left in the calendar year. Based on the current legislative calendar, you and your colleagues plan to take off about 136 of those days. I am writing to make sure you understand that is unacceptable. Vacations are rewards for working hard. 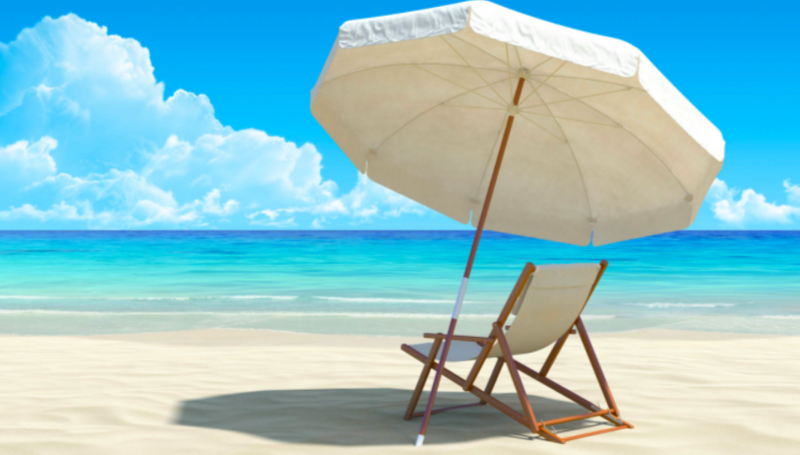 You haven't worked hard enough to receive a vacation. The American people spoke loudly and clearly in the 2016 election. There is no mistaking the agenda that they voted for. Yet, Congress continues to sit on its hands and do nothing. You need to stay in Washington. You need to sit down and make sure that the agenda items the American people voted for reach the President's desk.